Find out what events we have coming up and don’t miss out on the fun! We are constantly updating our events page with exciting opportunities to take part in the community! 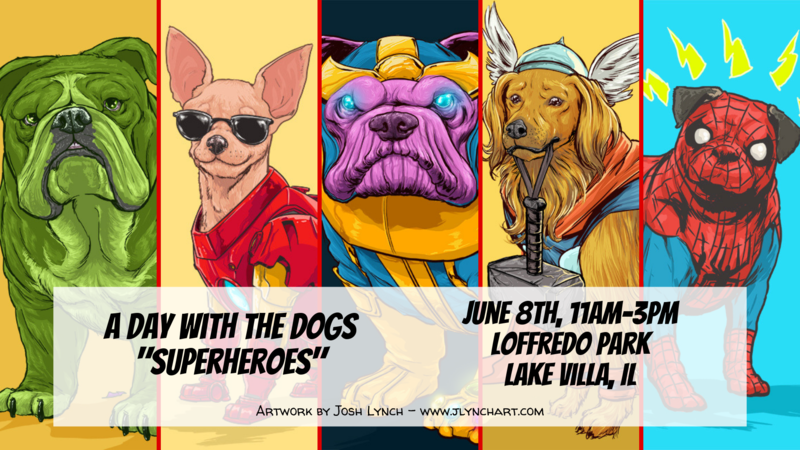 Along with the quarterly events hosted by the Animal Hospital of Lake Villa, we will also be sharing events that we plan on attending! Stay tuned!